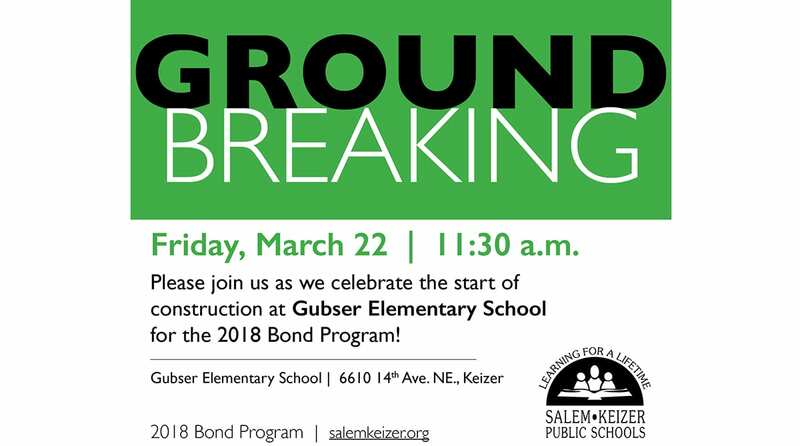 Bond Construction at Gubser Elementary Starts Soon! 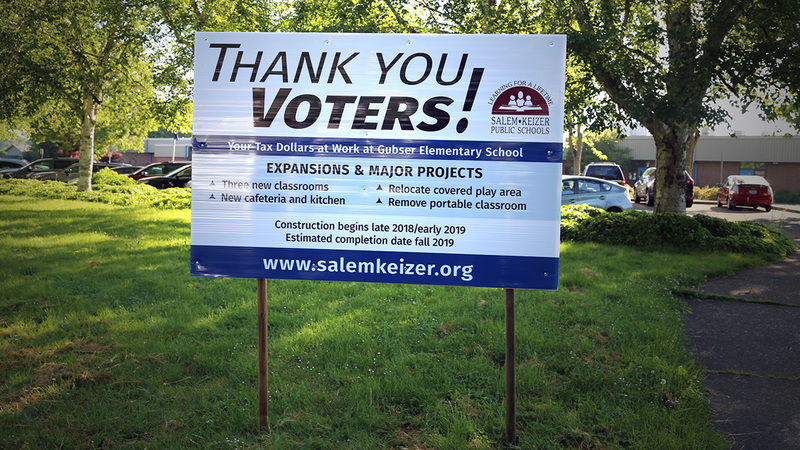 In May, Salem and Keizer voters approved a $619.7 million bond that will fund improvements all across our district. 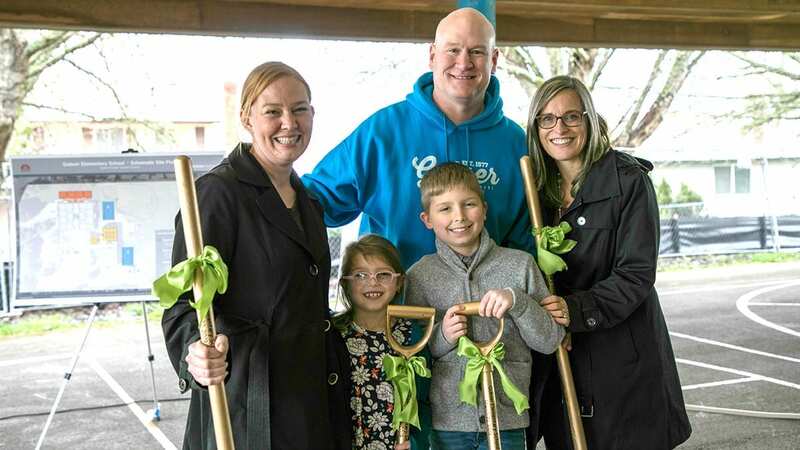 Gubser Elementary is one of the first five schools scheduled for construction! Work planned at Gubser includes four new classrooms, an expanded cafeteria and kitchen, improvements to the gym, and more. Our project is expected to go out to bid by September with construction predicted to start as soon as December of this year. The goal is to complete construction by fall 2019. This means that Gubser will be an active construction zone for part of the 2018-19 school year. 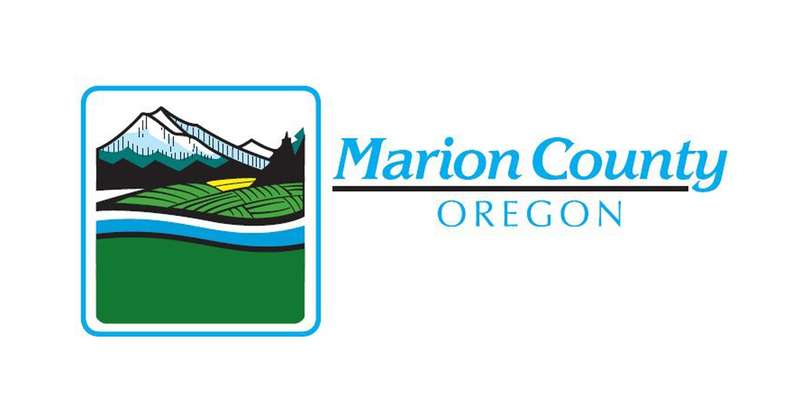 We are excited about the changes coming to our school but are also aware that construction will present challenges to our normal school operations. We will do everything we can to mitigate disruption to the educational environment so students can continue their learning. However, we ask for your patience and understanding while we navigate through the unknowns that will undoubtedly come with construction. As always, student safety will be our top priority during construction. 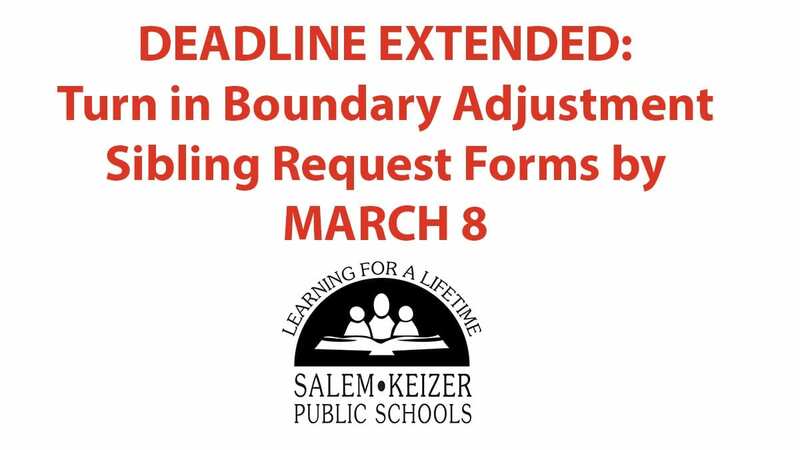 To stay in the loop about construction at Gubser and other schools in the district, please sign up for the Monday Minutes newsletter or visit the 2018 Bond Program section of the district website.